From the 210 Freeway, exit Santa Anita Ave. Head south on Santa Anita Ave. Turn right on Huntington Drive. Veer right on Colorado Place. Turn left into Gate 6. 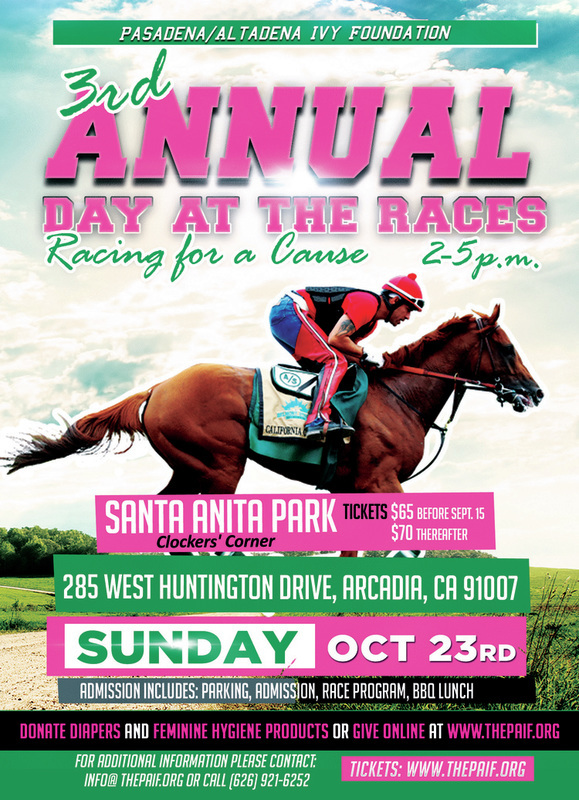 Guests will enter at Gate 6 and be directed to the infield area via signage and Santa Anita Park staff. Gate 6 is the patron entrance off of Colorado Pl. It's the best entrance to the Infield. General and Handicapped parking available. There is a large family zone near our picnic circle that has a jungle gym, face painting and pony rides available for kids. The pony rides are available for a nominal charge.